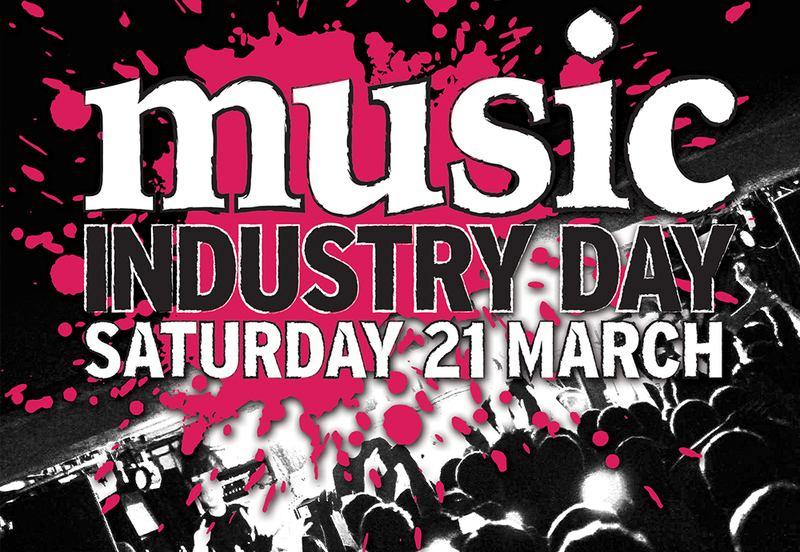 APA Creative Music Industries Programme present a Music Industry Day on Saturday 21st March 2015. The event is aimed at young people between the ages of 14 and 25 who have a strong interest in the Music Industry and who are looking to network with industry professionals and explore potential career routes for the future. From 12pm – 4.30pm there will be music industry professionals from around Scotland promoting their work and talking to young people about their own music and how they can promote themselves as an artist. There will also be a selection of specialist workshops throughout the afternoon to attend covering sound engineering and music journalism along with Q&A sessions for our visiting professionals. In the evening, the day will be completed with a performance at The Lemon Tree between 6pm and 9pm from local musicians. We will be appearing in the evening with an acoustic set of tunes from our forthcoming album. Events throughout the day are free to attend with a £5 entry to The Lemon Tree in the evening.